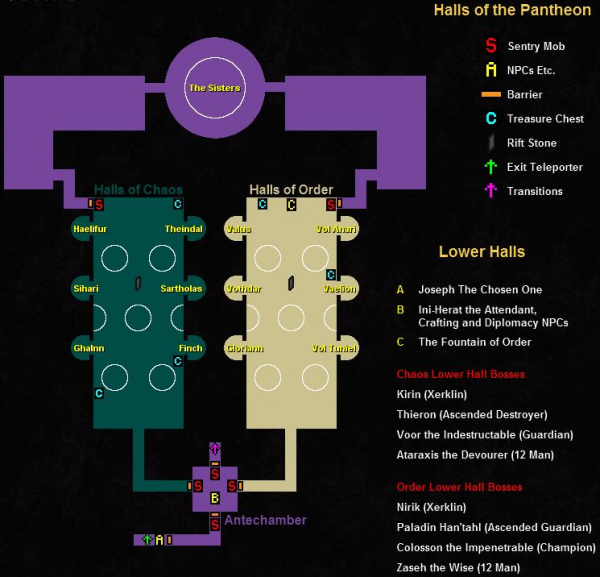 Pantheon of the Ancients is a level 55 dungeon located into the Strand of the Ancients chunk, in Qalia. This dungeon can only be accessed after completing the PotA Access Quests. 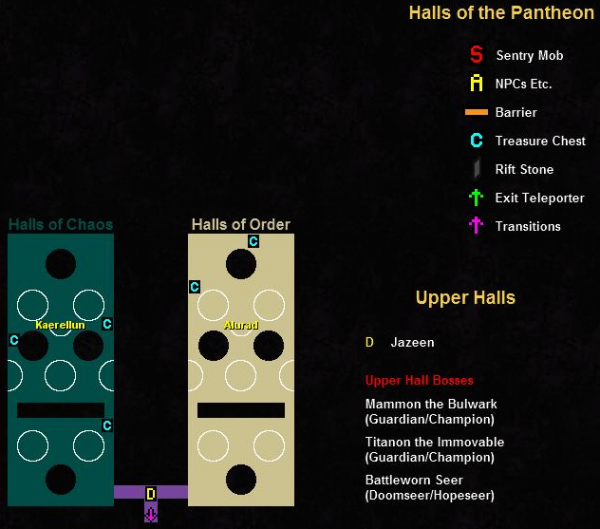 Once the access granted, there will be trials, separated in tiers and by side: Chaos and Order. This page was last modified on 7 September 2012, at 16:50.